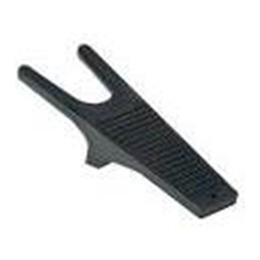 No Bend Shoe Remover easily slips off shoes without having to bend over. Shoe Remover features raised ridges on supporting foot rest. No Bend Shoe Remover is durable and easy to use.